wonder the Adirondacks welcome 10 million visitors each year. With so many wilderness opportunities to choose from, travelers in the Adirondacks need a concise travel guide, and Discover the Adirondacks is the ideal choice. 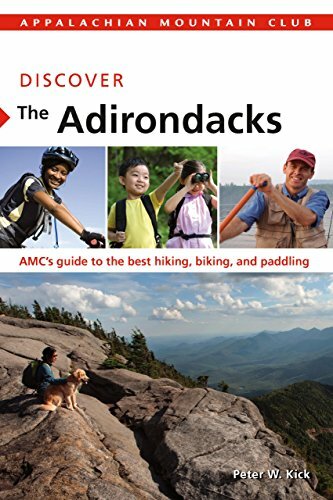 With 50 multi-sport trips, informative turn-by-turn directions and maps, crisp photographs, and trip planning advice, this guidebook invites first-time visitors or seasoned explorers to experience the best the Adirondacks have to offer.